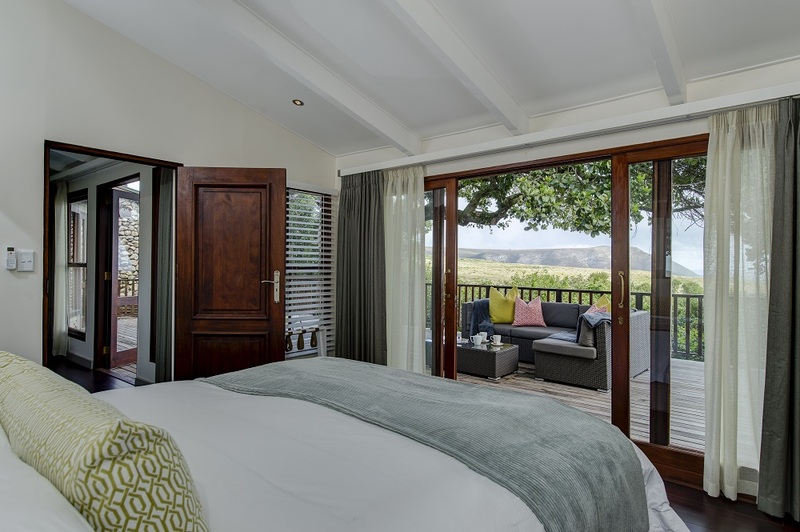 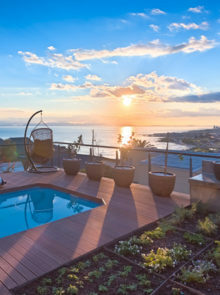 Grootbos Private Nature Reserve has two lodges and a villa, and the views from their suites of the surrounding milkwood trees and fynbos will have you spellbound from the moment you step onto your private deck. 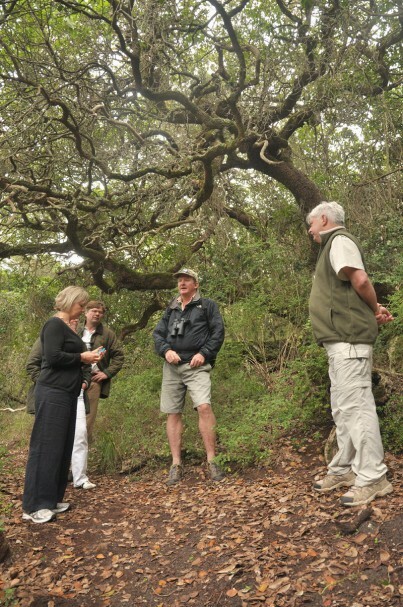 At Grootbos, take a guided walk, on one of four scenic hiking trails, through the grounds and surrounding ancient milkwood forests to encounter the area’s remarkable fauna and flora. 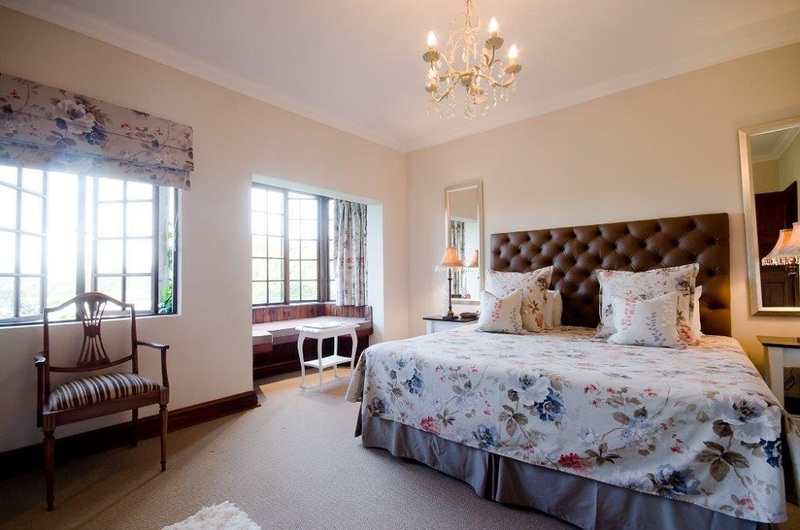 If you’re doing the craft-beer meander through the Midlands, stop in at Rawdon’s Hotel and Estate for a relaxing stay in one of their country-style rooms. 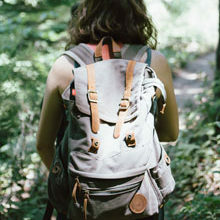 Rawdon’s grounds are a must-visit for avid birders and nature lovers alike. Unwind on a stroll along the walking trail – binoculars at the ready – and see what you can spot! 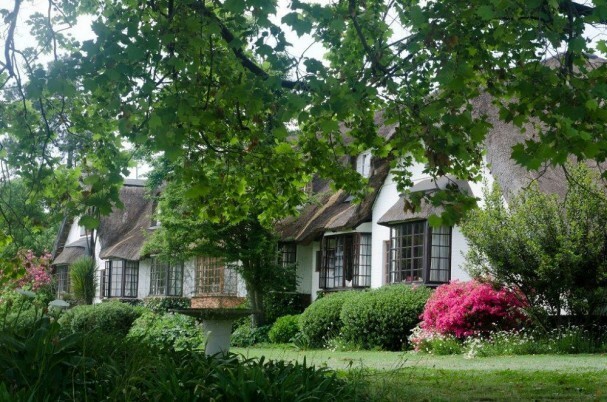 Little Samadhi is a zen-inducing B&B situated in the hills of the Klein Karoo and, is the perfect spot to enjoy a relaxing yoga retreat. 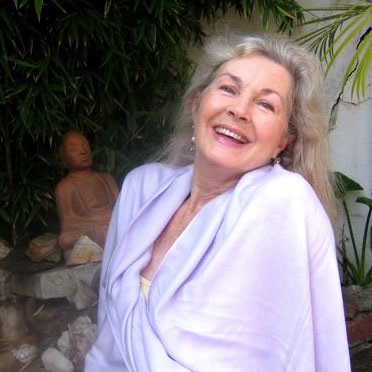 At Little Samadhi, your host Atma, a qualified Kundalini Yoga instructor with over 30 years’ experience, leads the multiple yoga and meditation classes held throughout the day or as per request. 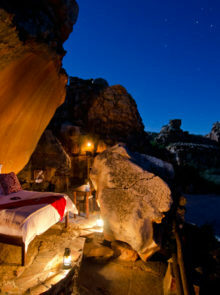 Isandlwana Lodge in KwaZulu-Natal is carved right into the face of the historic Nyoni Rock. 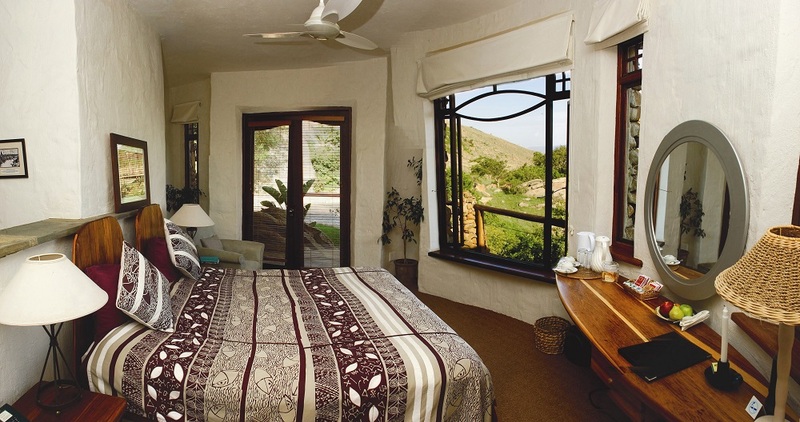 Its rooms offer views of the ancient landscape and battlefields of the Isandlwana battle fought during the Anglo-Zulu War. 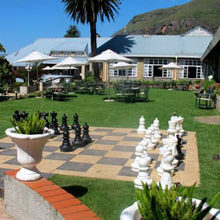 Traditional Zulu fare meets fine dining in the lodge’s open-plan restaurant. Enjoy a hearty breakfast prepared by chefs drawn from the local community and be ready to start your day of historical exploring. Surrounded by lush vineyards and the majestic Helderberg Mountain range, the five-star Asara Wine Estate and Hotel in Stellenbosch is a magnificent spot to relish a gastronomic getaway that’ll delight the taste buds. 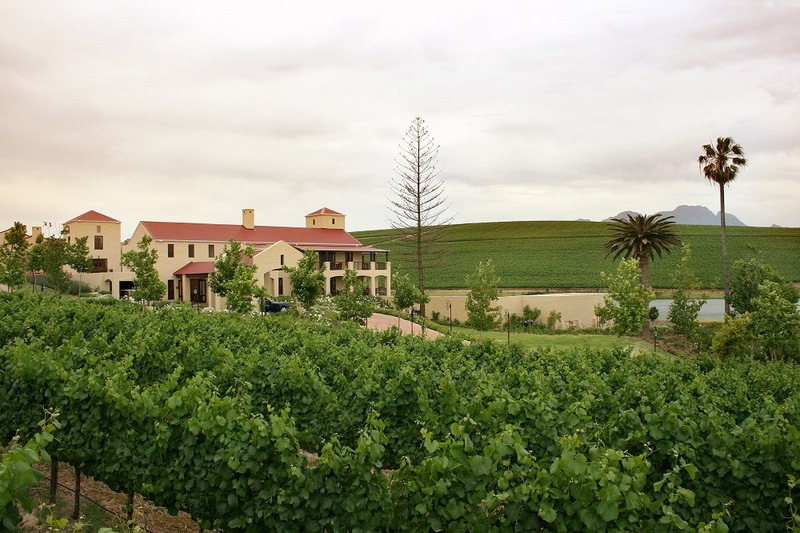 A visit to Asara wouldn’t be complete without delicious wine-tasting at the estate’s Tasting Centre. 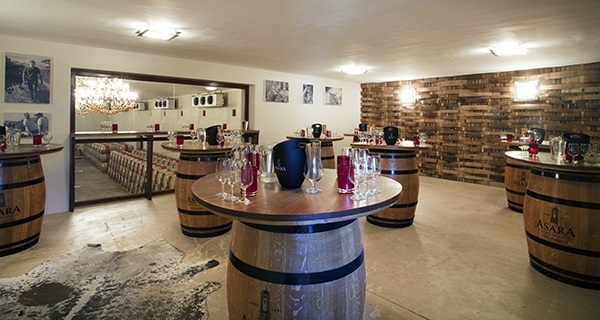 Sample new creations and wonderful old favourites under the guidance of a knowledgeable wine ambassador – what could be more civilized? 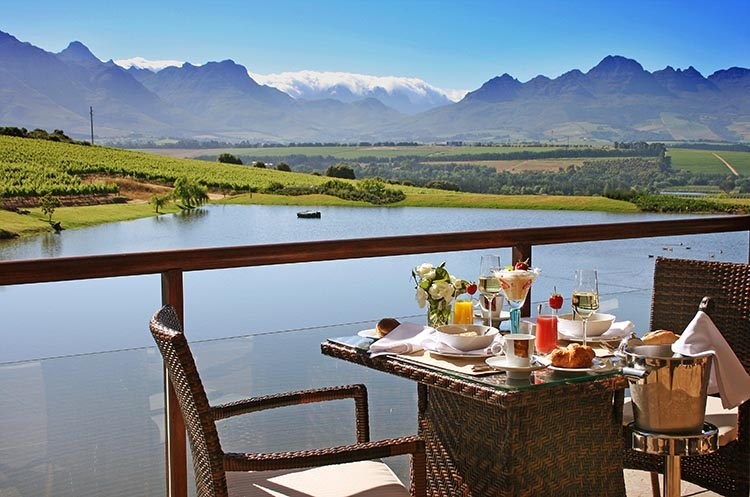 Foodies will delight in Asara’s elegant restaurant, Raphael’s. 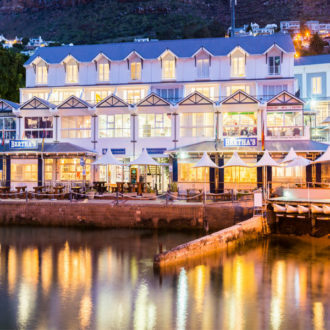 Think classic cuisine like Norwegian salmon and crème brûlée, accompanied by a lakeside view to die for!